“Hey, I was thinking we should just continue to homeschool through the summer,” says the man I married eight children ago. I blink long and hard, hoping that when I open my eyes, I’ll hear a sly, “April Fools!” or ” Ha! I’m totally kidding.” Because this man knows me. He knows I need a whole summer’s worth of a break from organized homeschooling. Can you relate to that overwhelmed feeling? 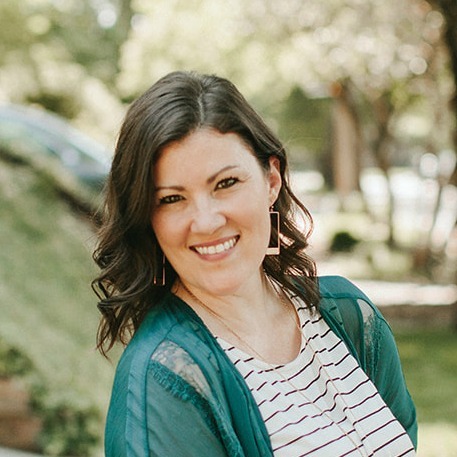 Read more over at Real Life at Home (formerly The Homeschool Classroom), where this month I'm talking about being overwhelmed and simple ways to get some help. 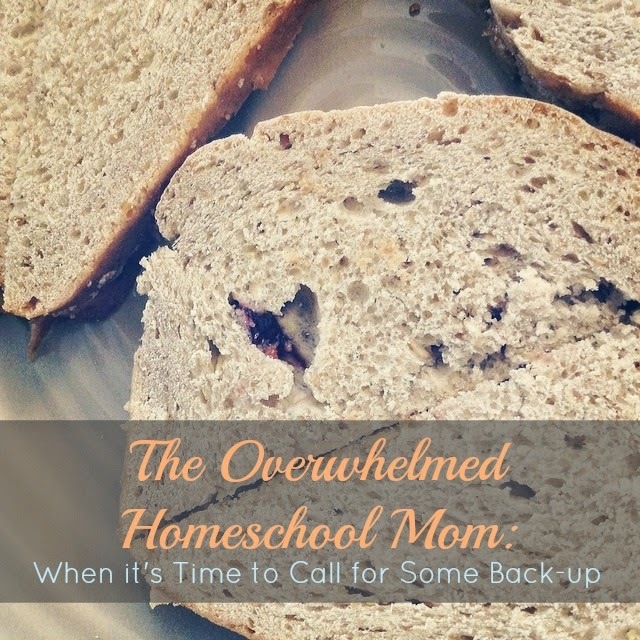 3 comments on "The Overwhelmed Homeschool Mom "
Funny how this is just how I was feeling! Coming to the end of the school year with 1 little and knowing that next year I will have 2 little people needing me to help them out and now I am going to have to write up TWO quarterly reports I am feeling a BIT over whelmed! But, thanks for the encouragement! I was a much need right now. Hello.. Thank you for your honest thoughts! I do have some thoughts on curriculum, and mainly I'd say that it's okay to switch, change, and rearrange as many time as it takes to feel settled. We just finished our 9th year of homeschooling, and we still haven't decidedly firmly what works best. And that's because the same stuff doesn't work the same for all kiddos. We've loved My Father's World this year. It's all planned out and I've been really impressed. We used the Kindergarten and Countries and Cultures for the older kids. At this point, we're planning to use the 1st Grade and Creation to the Greeks next year. But I've got my eye on some others as well. For me, it's not so much about sticking to one way, but rather sticking to a way that suits our season of life. We've been in survival mode these last three years or so, but the fog is beginning to lift. God bless you as you move into a new season with your family! Thanks so much and I so much enjoy coming to your blog and now over to The Masterpiece Mom!!! You are doing great!